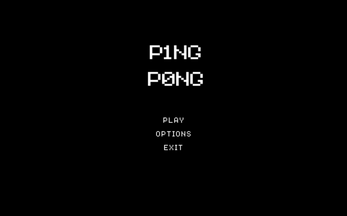 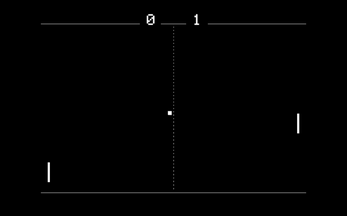 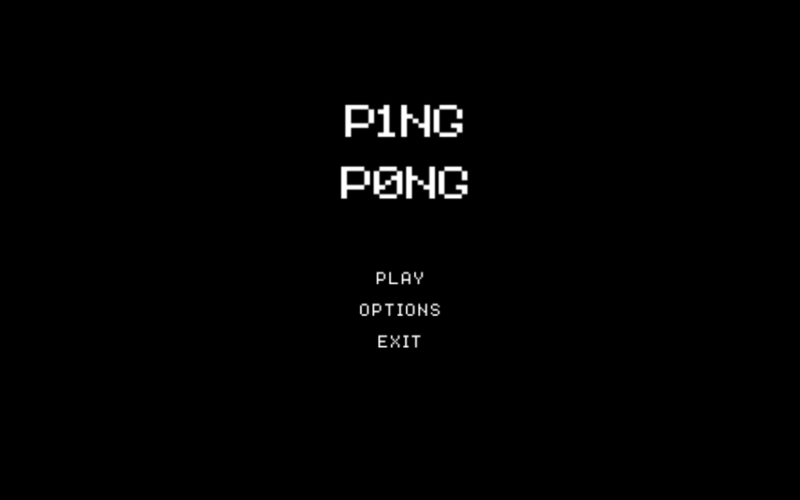 It's pong. 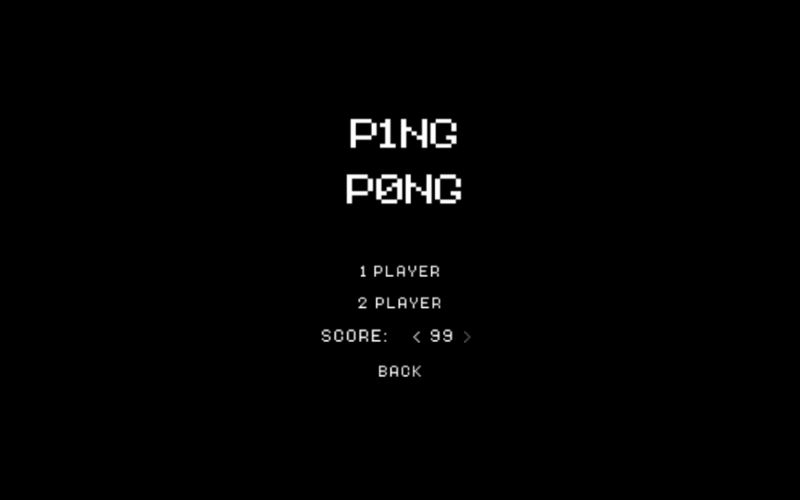 There is single-player, in which you square off against pongbot, and two-player, versus another player (or yourself). 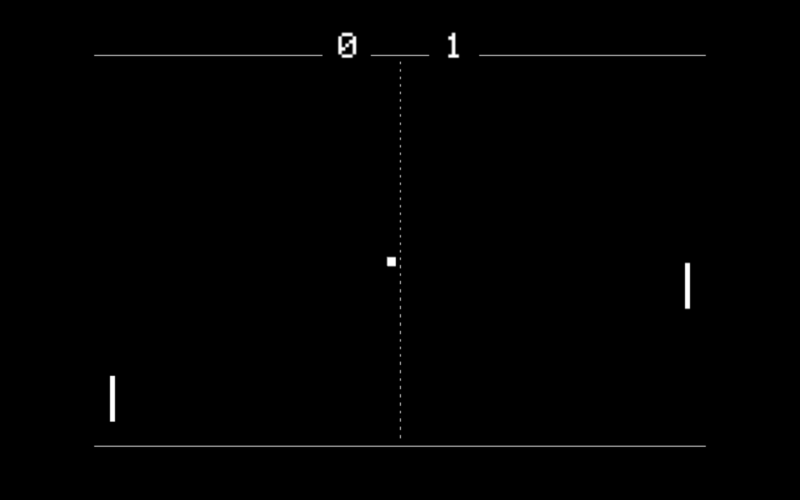 Made with Unity.